There are many ways to buy a classic car but perhaps none is more exciting than the thrill of a classic car auction, just like the recent mega two-day CCA sale at the at the Practical Classics Classic Car & Restoration Show where 130 cars were sold for more than £2 million! For bidders, the thrill of holding their nerve against other bidders in the room, on the phone and on the internet, is just about as exhilarating as it gets. And it’s the unpredictability of an auction which gives it great appeal. The fast-paced action, the auctioneer coxing bidders to get the best possible price, and then the final fall of the hammer when one lucky bidder has secured the car of their dreams. 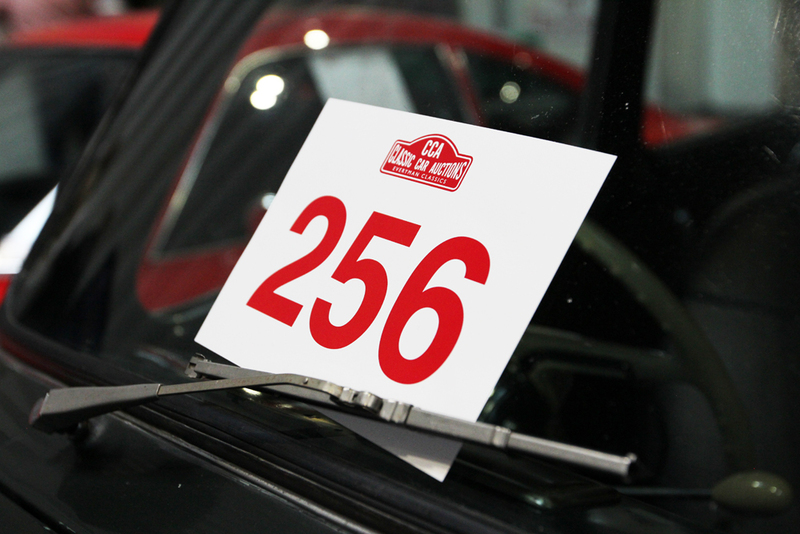 The atmosphere in the auction hall can be electric, especially when a car races past its auction estimate price and a bidding war ensues, pushing the price higher and higher. This was exactly the case for a stunning 1948 Jaguar 3.5-litre ‘Mark IV’ Drophead Coupé that stole the limelight on day two of the sale when it sold for more than twice its upper estimate for £40,700, to an on-line bidder in the Czech Republic. In the blink of an eye, bidding which started at around the £15,000 had quickly rocketed to almost three times that much! Would this car have achieved this much if sold privately? Auctions are also great places to pick up a celebrity owned car and three were successfully sold by CCA at the NEC including classics previously owned by music legends Sir Elton John CBE, Sir Barry Gibb and Francis Rossi OBE. car auction could be the place for you. It’s also a great opportunity to pick up a bargain classic or a project car. 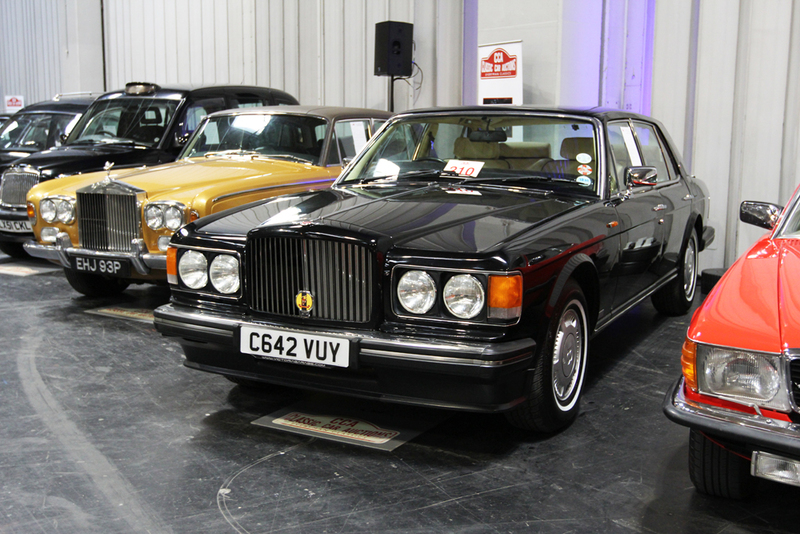 ClassicLine would love to hear from you if you’ve been to an auction to buy your classic!